“The foundations that we build today in legal education will define the quality of our polity tomorrow,” the court said. 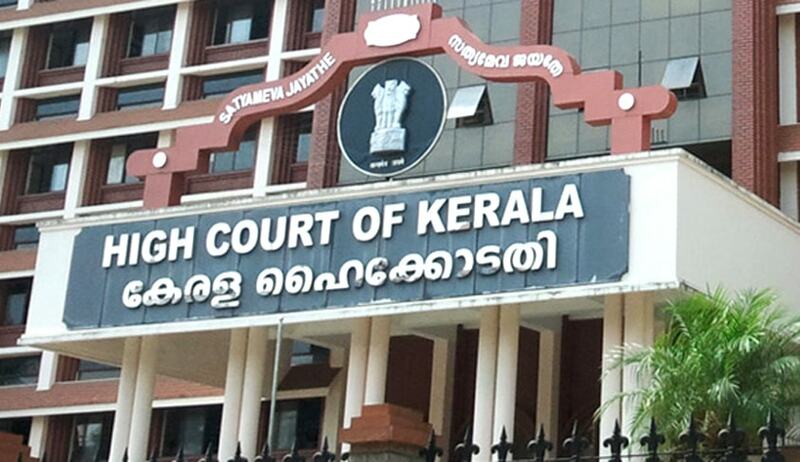 A division bench of the High Court of Kerala in a recent judgment expressed deep concern and anguish over the deteriorating status of legal education in the country. Observing that the legal education being imparted across the country is in deep crisis, the court mooted urgent reforms to make it amenable to future challenges. The division bench comprising Justice Thottathil B Radhakrishnan and Justice Devan Ramachandran was considering a writ appeal preferred by a group of law students. The law students had approached the court impugning the university notification concerning semester exams, contending that they had not obtained the requisite number of mandatory minimum working days for the semester as per rule. The single judge while accepting the said contention, however, dismissed the writ petition on a different count. The court said non-impleadment of other students of the university, awaiting examinations, was not proper. The court noted that postponing the exam at the instance of the writ petitioners would, hence, be prejudicial to the interests of other students. When the matter came up for consideration in appeal by the division bench, the prayers raised in the writ petition had become ungrantable on account of efflux of time. However, in the peculiar facts and circumstances of the case, the court in strong words deprecated the lackadaisical and casual attitude of the law colleges/universities in the matter. The court opined that the present attitude of the colleges/universities in not adhering to the rules i.e., minimum working days (in this instance), despite declaration of law in this context, was indeed condemnable. The court noted that the above approach of the universities/law colleges would sometimes mar the future chances of the student. The court pointed out to an instance where a student’s enrollment could be objected by the Bar Council for not attaining requisite number of working days. The court, hence, called upon the universities / law colleges in maintaining the requisite standard of legal education. Before summing up, the court also cautioned that it would not be hesitant to take appropriate necessary steps, if such violations are repeated by the universities /law colleges in order to safeguard the interests of the future generation.